The Galapagos Islands are an archipelago consisted of many volcanic islands, which are distributed on both sides of the Equator in the Pacific Ocean. Koh Samui is considered to be the Thailand’s second largest island, if we count as first the Phuket. 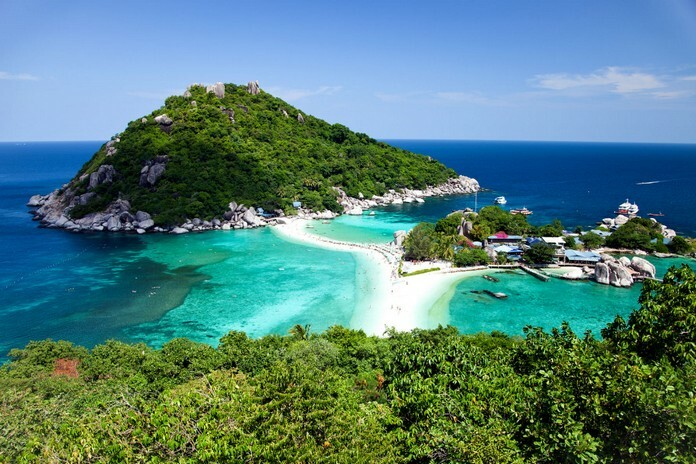 It is situated in Surat Thani province, ..which is close to Surat Thani. Visit Koh Samui and relax under the shadow of coconut trees. Its characteristics are exotic and will capture all your senses. 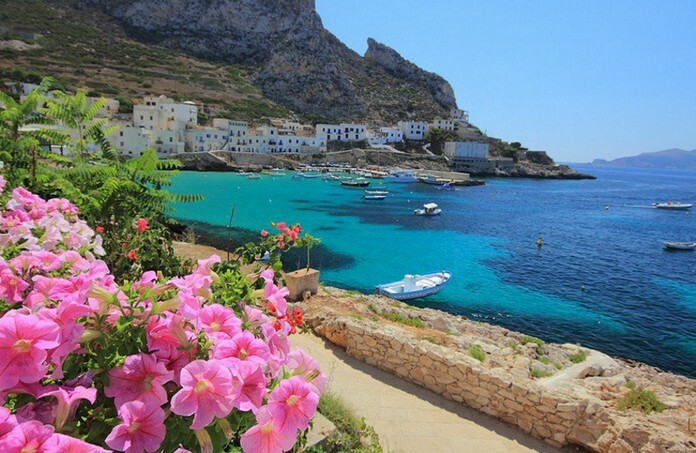 The largest island in the Mediterranean, Sicily, is a perfect solution for the travelers, who want to combine the advantages both of the mainland and Island. 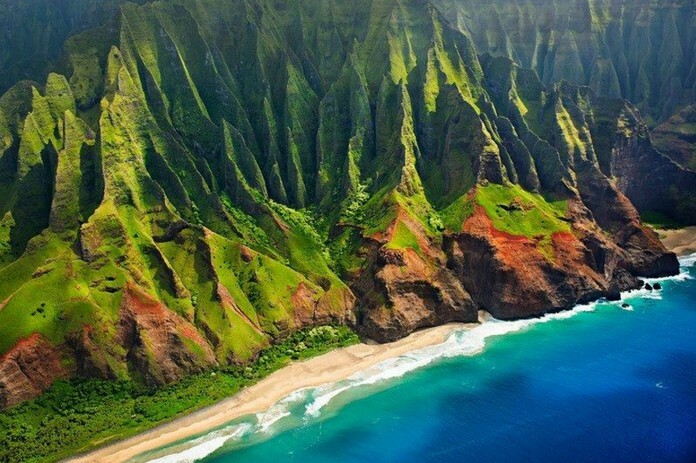 Forget Eden and come to Kauai to enjoy your vacations in an earthy paradise! This exotic place is the 4th largest island in Hawaii and is also known as “Garden Isle”. Swim through the turquoise sea, bite into juicy fresh-picked wild guava or nap away the afternoon on warm, sugary sand! 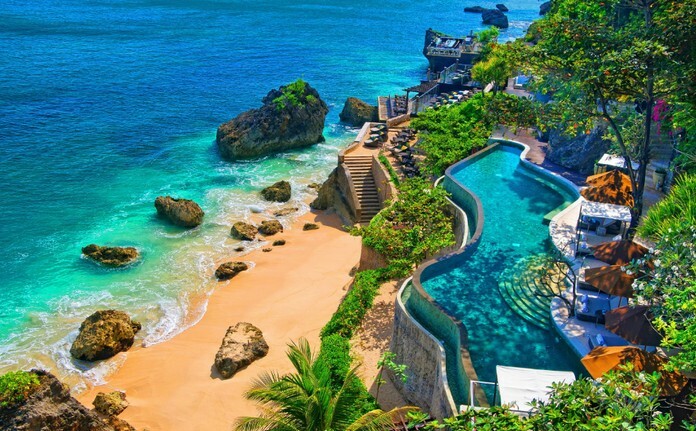 In the last years Bali has become the ultimate destination during the summer season, as it combines reasonable prices with relaxing vacations by the beach. 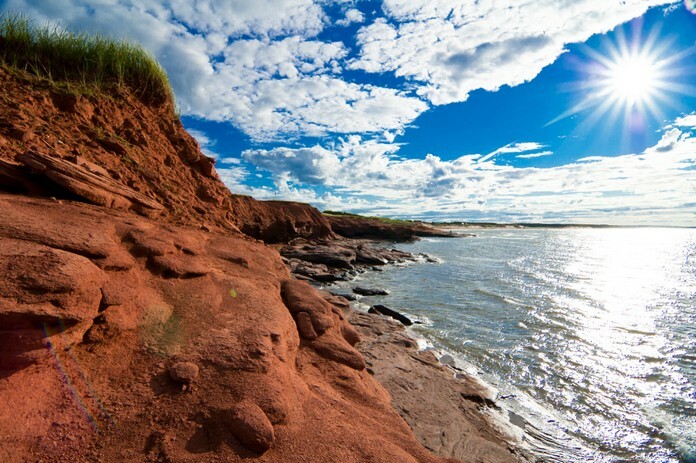 Prince Edward Island is located in Canada and it is a Canadian one of the three Maritime provinces. It is considered to be the smallest in the nation. 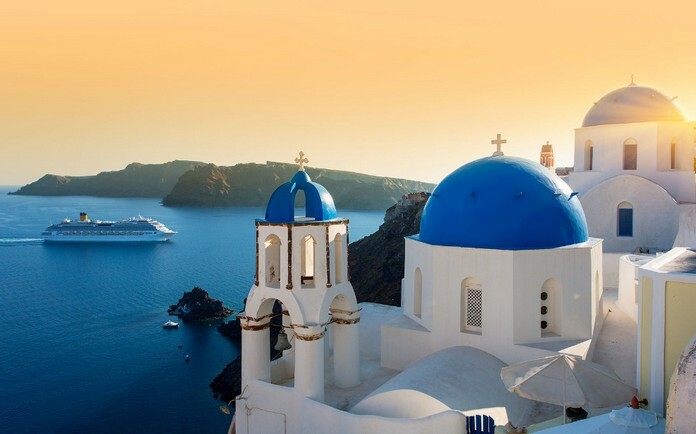 Santorini is a magical island, which lies in the southern Aegean Sea. It is easily accessible, as it is only 200 km southeast from Greece’s mainland. Hawaii is claimed to be the ultimate travel destination especially in the mind of the American citizens, as it is located relatively close to the USA. 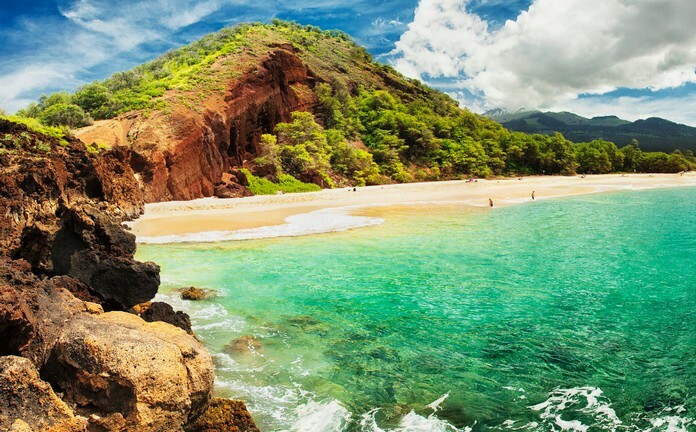 Maui is the 2nd largest of the Hawaiian Island, while it is part of Hawaii and is also among the 1st options of a traveler, who want to visit an exotic place. 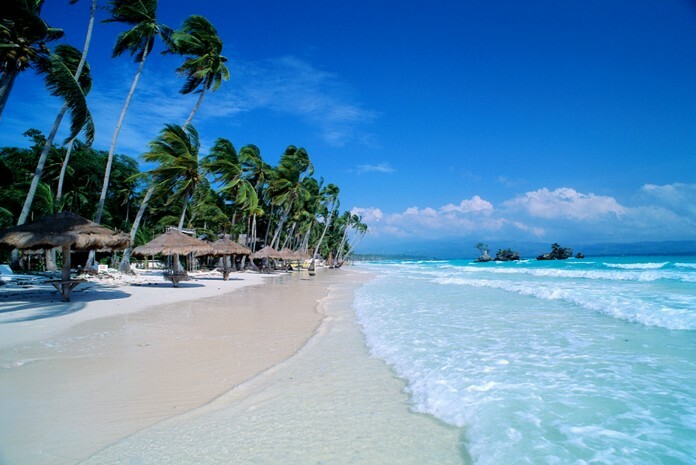 The tiny island of Boracay has rapidly become the Philippines’ top tourist destination and now it is fulled by explosive growth. 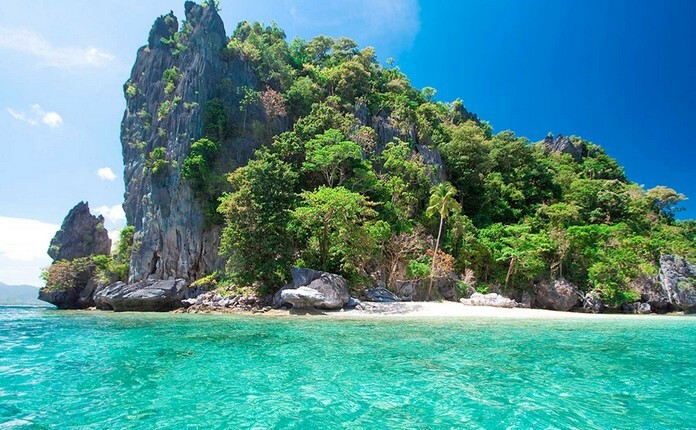 Palawan is an island province in the Philippines. 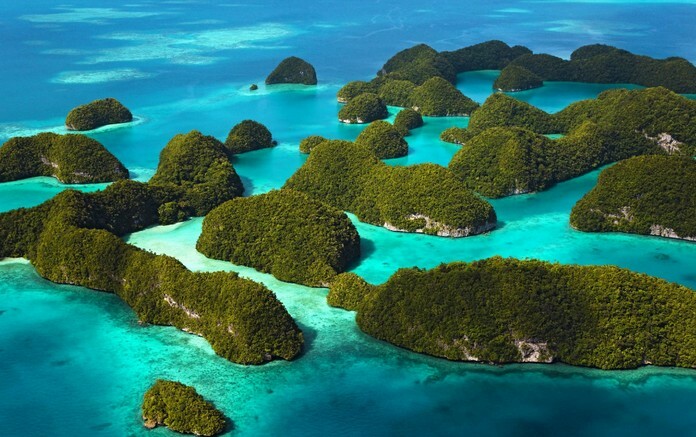 Its feature that defines Palawan is the water around it, as there are many seascapes.